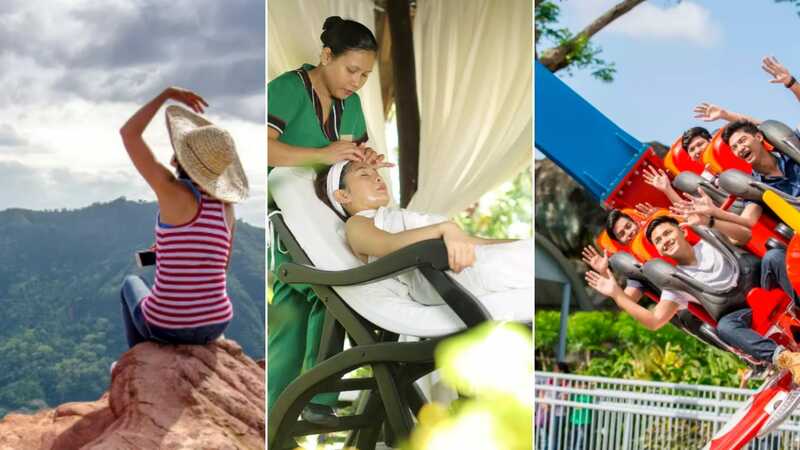 10 Last Minute Activities Around Manila To Aid Your R&R This Holy Week! 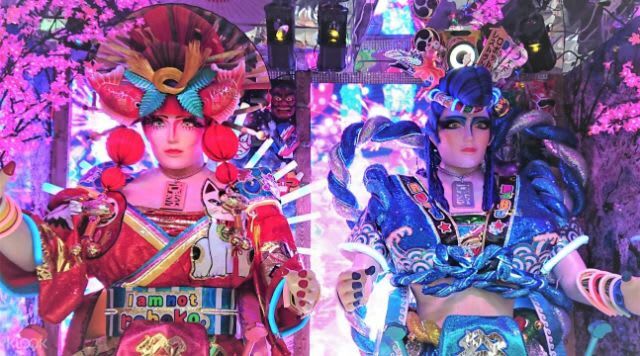 Here’s How Megan Young and Mikael Daez Proved To Be #RelationshipGoals in Osaka! 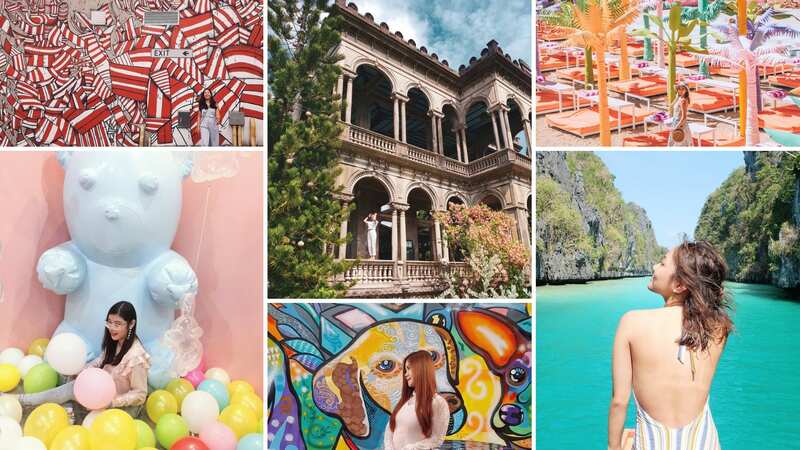 Home > Philippines > Cebu > Fuel Your Wanderlust With These Instagrammable Locations Around The Philippines! 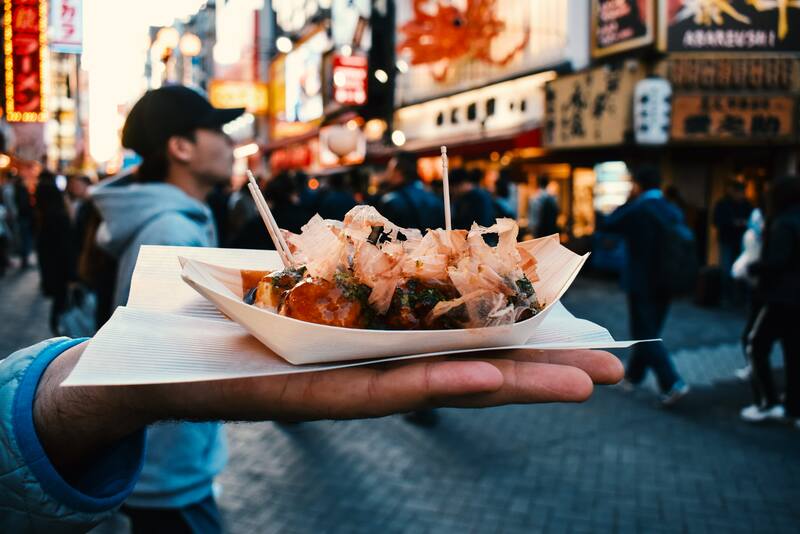 Who says you need to travel far to get IG-worthy content? 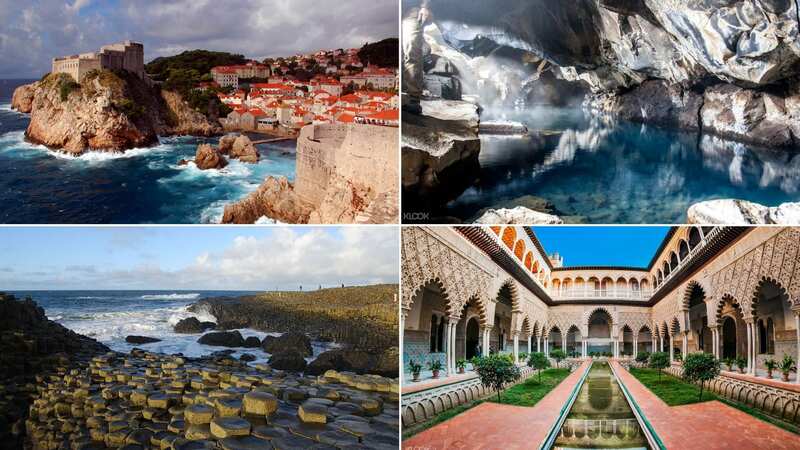 The country is filled with amazing photo spots, and you don’t even have to look too hard! 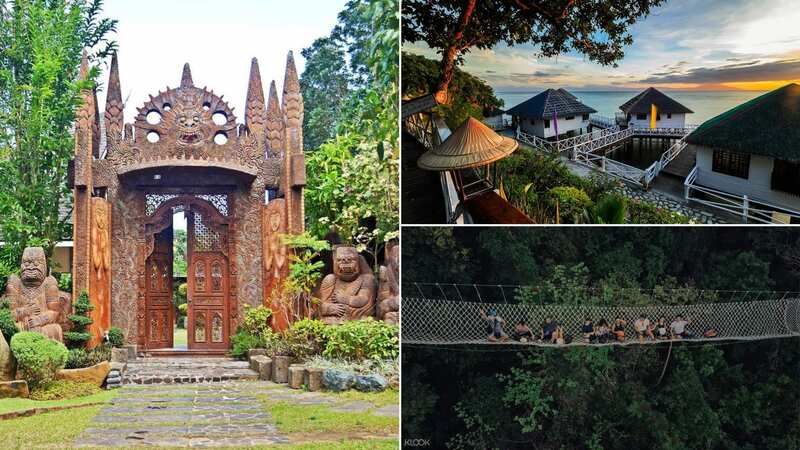 In this guide, we’ve put together ten of our favorite picture-perfect spots in the Philippines to get your Instagram feed up to par with your favorite travel bloggers and influencers. The best part? Klook is willing to treat you PHP 200 OFF your adventure. Keep on reading to find out how! P.S. Don’t forget to Klook yourselves a 4G SIM Card so that you can upload your ‘grams on the go! 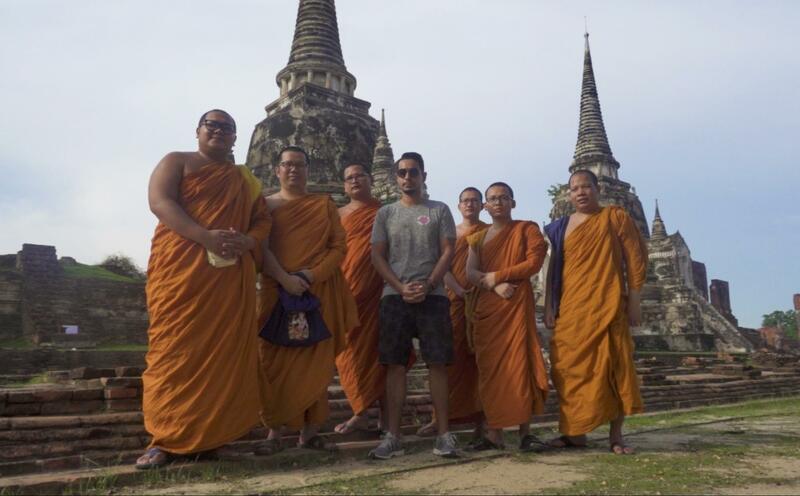 With convenient pickups from the airport, you can immediately start documenting your travels in IG! 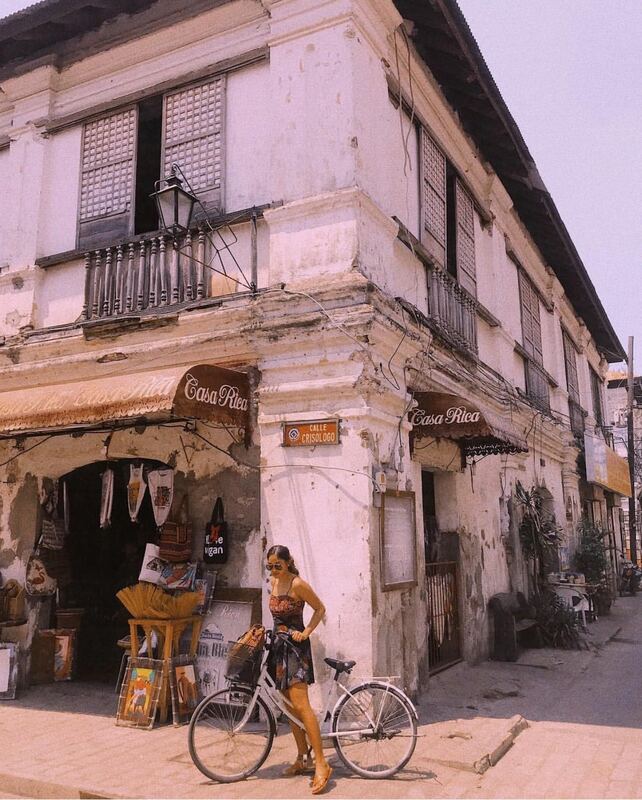 Now this is the kind of Old Manila we like to see! 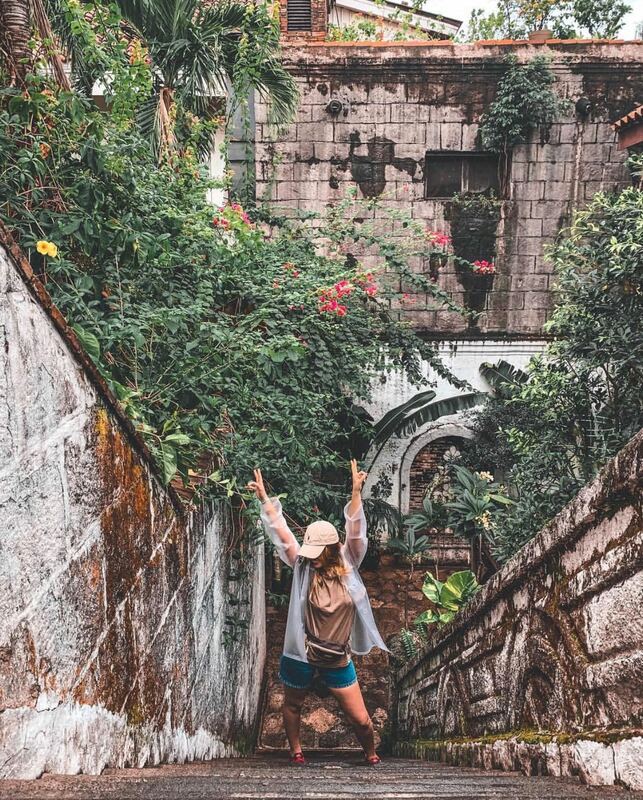 Painted with Spanish influences, seen through Las Casas’ cobblestoned streets and 18th-century old mansions, it’s almost as if you’ve traveled far and wide to experience history this beautiful. 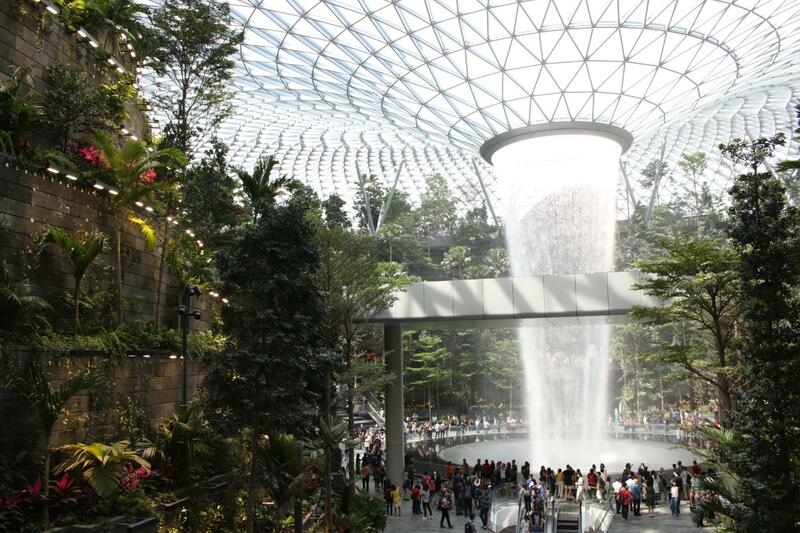 So if you’re down for a quick trip back in time, a visit to this up and coming attraction is exactly what you need! 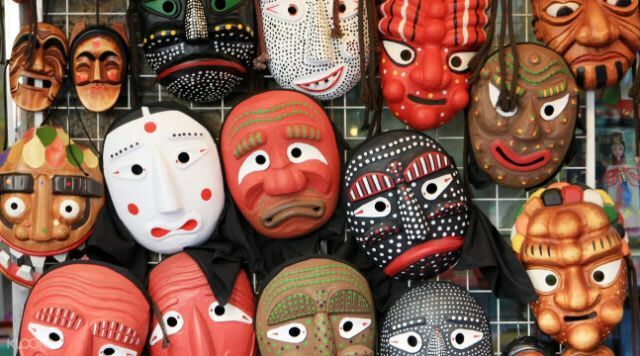 Experience the Filipino-Hispanic Era at a discounted rate! 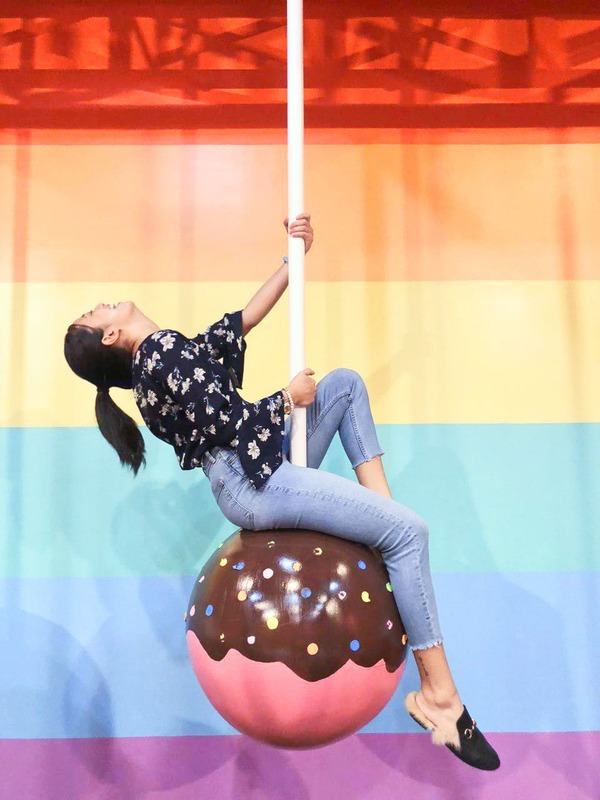 Satisfy both your sweet tooth and Instagram feeds with a visit to the Dessert Museum! This sugar-filled wonderland features eight themed zones with sprinkle slides, marshmallows, and even a gummy bear bathtub! With complementary candy and chocolate throughout the tour, we don’t think it can get any sweeter than this! 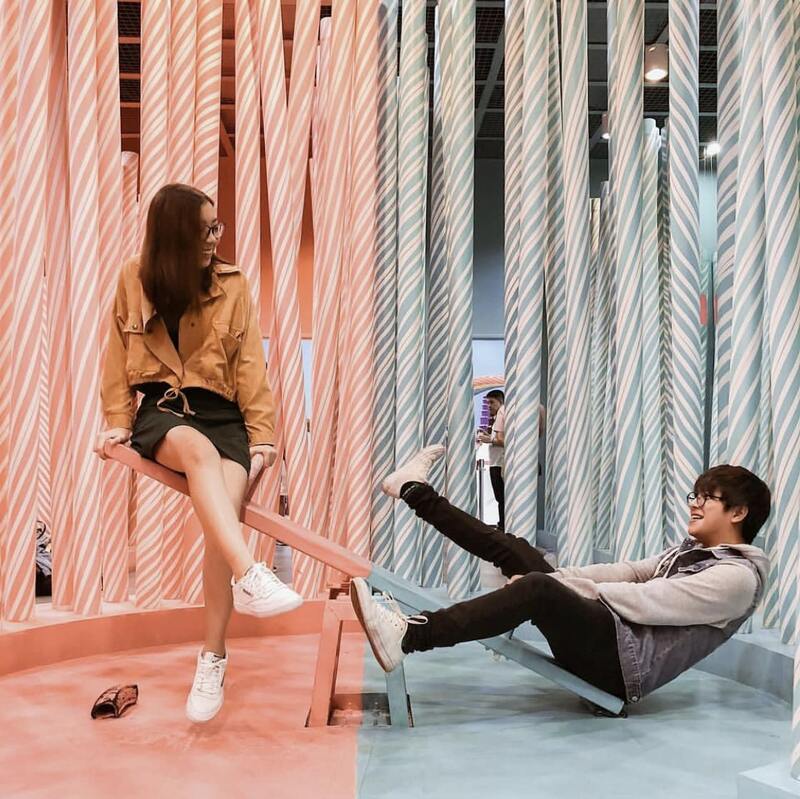 Get your Instagram and sugar-fix at a discounted price! 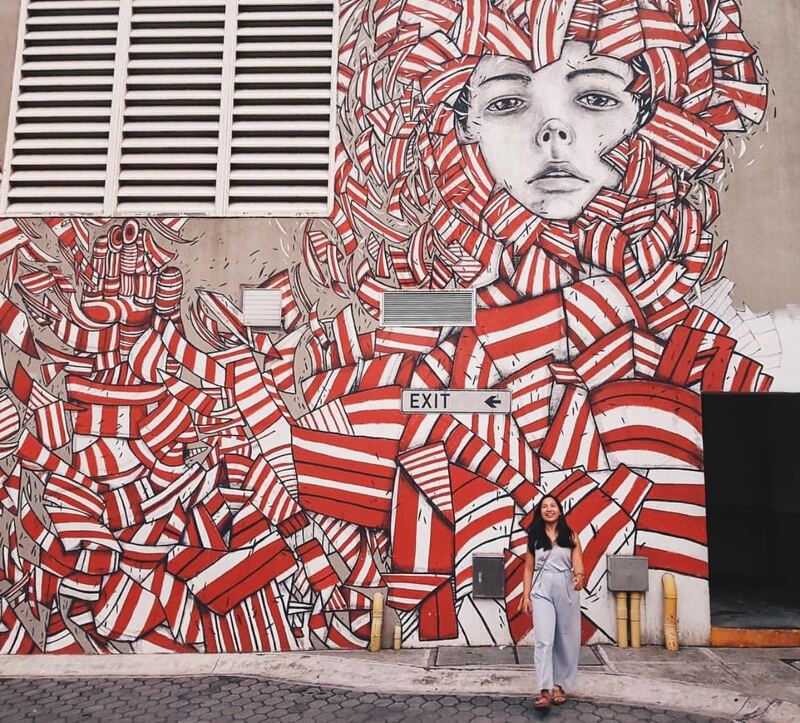 If you’ve driven past BGC, you’ve most likely come across some of its many murals and graffiti – and any Instagram afficianado would know that these make for the best photo spots! 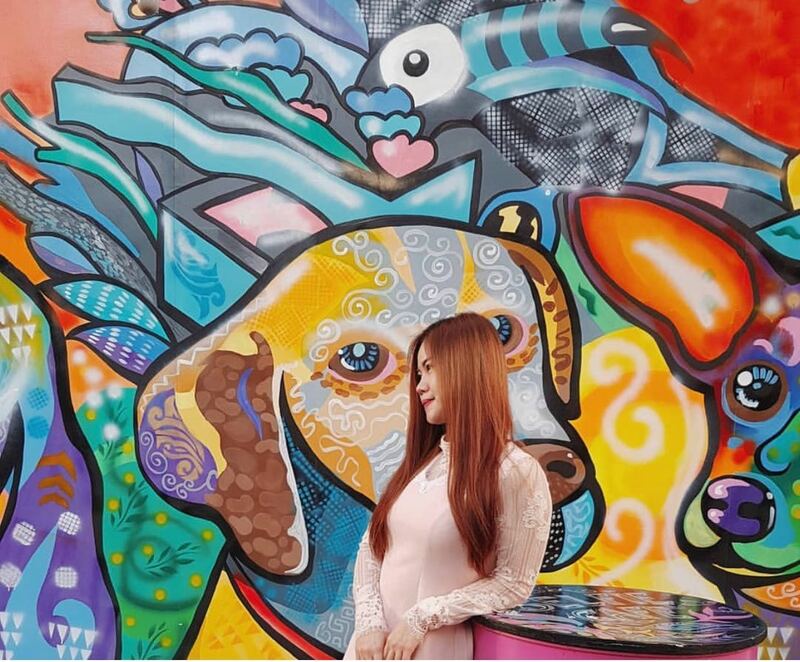 So if you’re on a hunt for the best art spots in BGC, the best way to see them is by joining in on a Bambike Tour! 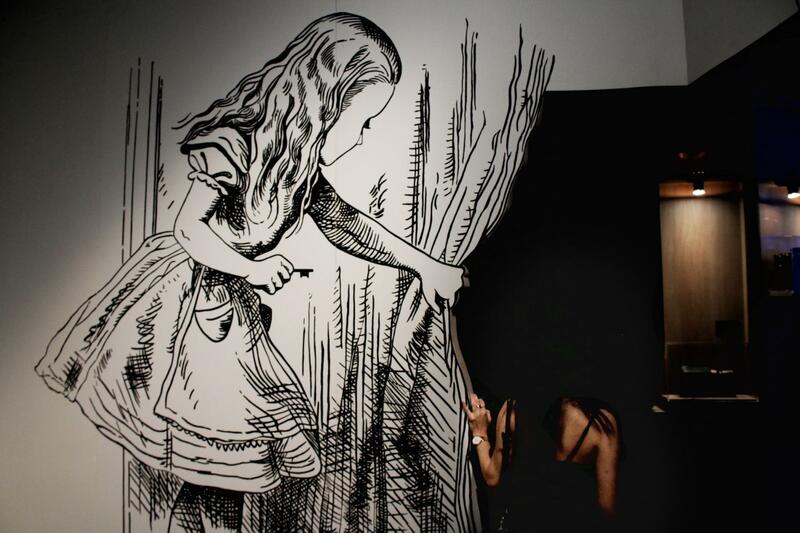 Not only do you get to snap photos against some pretty cool art, but you get to learn about them, too! 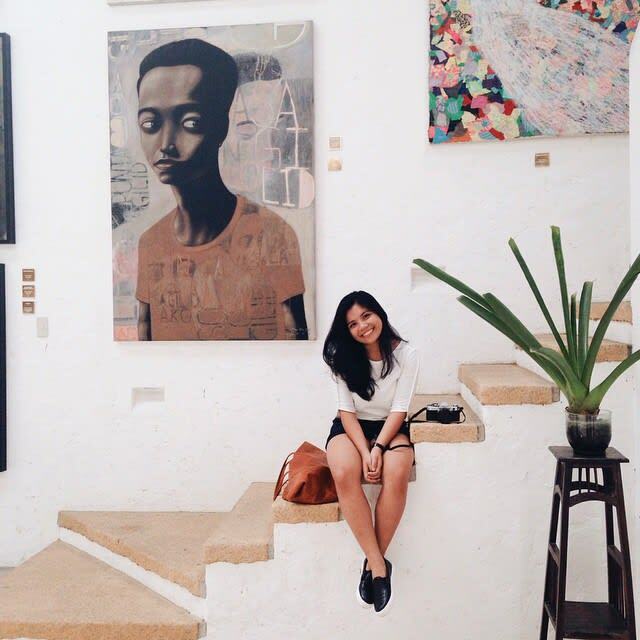 Get on a bike and experience BGC’s art scene! All smiles in the happiest beach in the country! 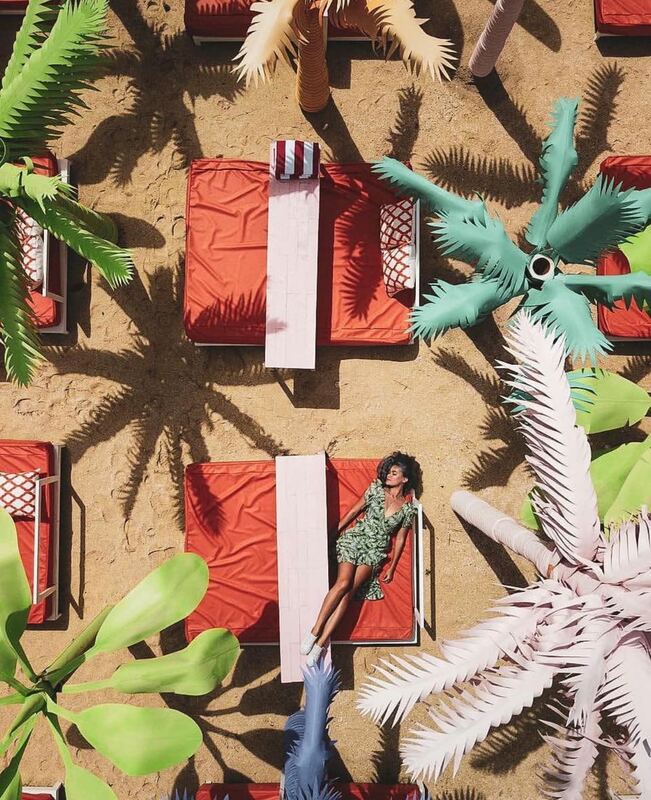 Happy Beach is ready to deliver smiles, vitamin sea, and a whole lot of Instagrammable content! With its overwhelming shades of pink, purple, and green, this beach is quite possibly a millennial’s dream come true. 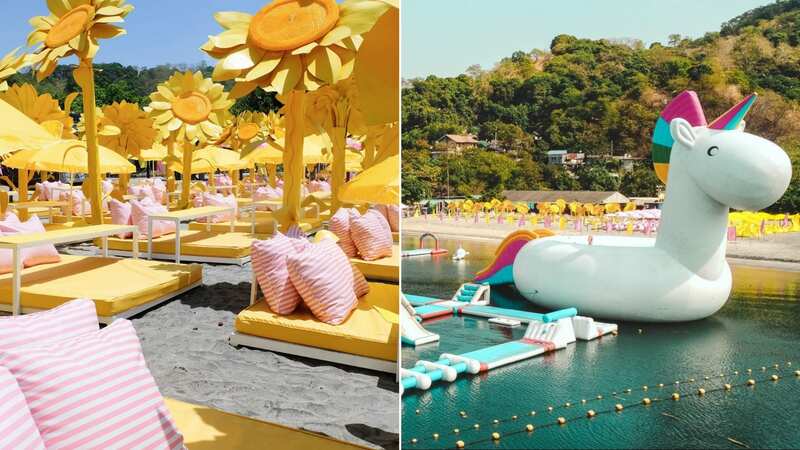 Enjoy discounted admission to Happy Beach and access to Unicorn Island! 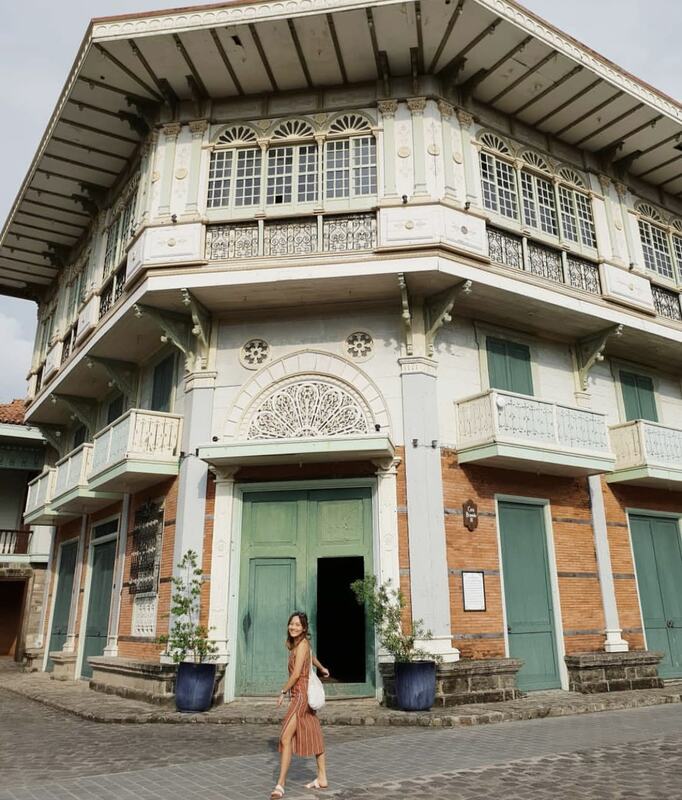 If you haven’t been to Intramuros since your fourth grade field trip, we hate tell you that you’ve been missing out on some pretty Instagrammable content! Manila’s new bustling energy can get quite hectic sometimes, so it’s nice to go back and appreciate what the city once was. Plus – you can’t deny they make for stunning backdrops, no? 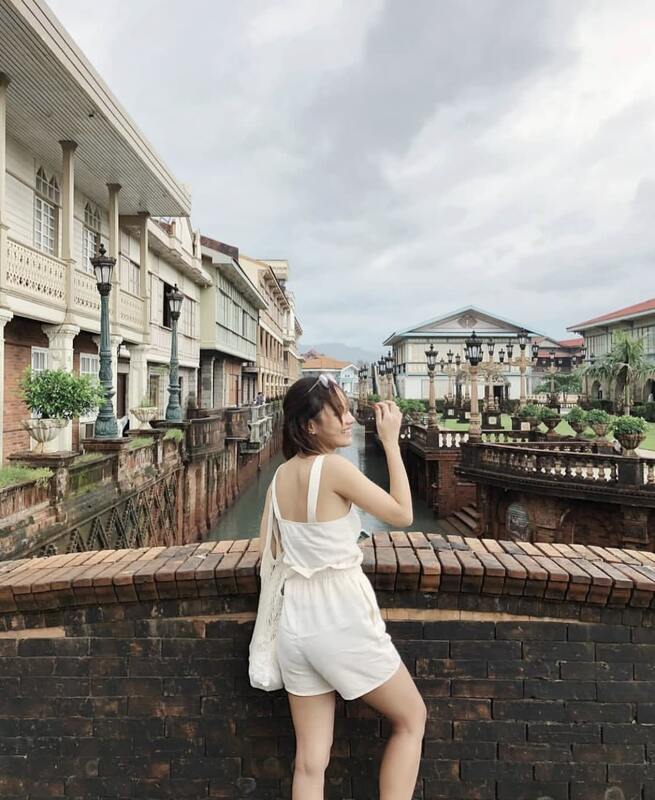 Discover the secrets of the walled city with Klook! 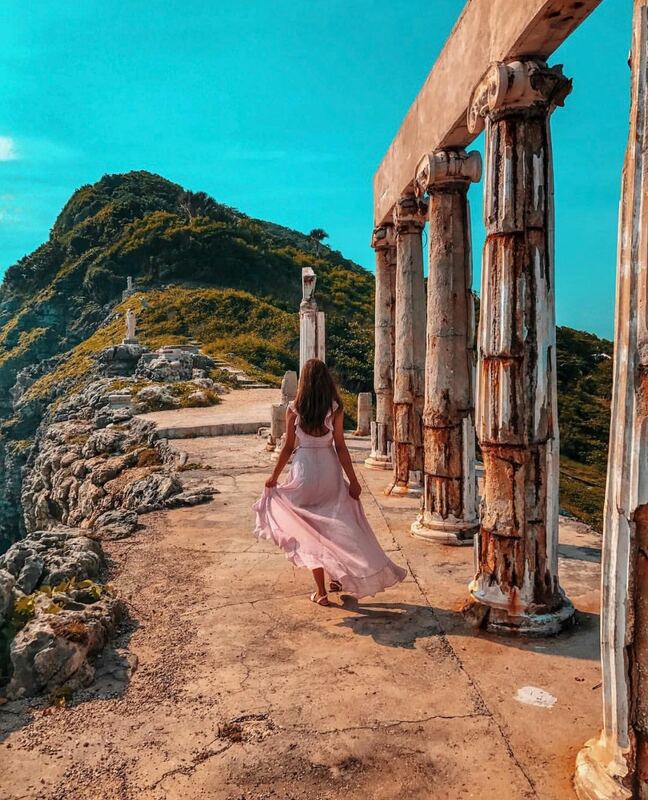 Trust us – one post in Batangas’ Fortune Island will have your followers thinking you’ve gone all the way to Greece! But in reality, you’re actually just a two hour car ride away. 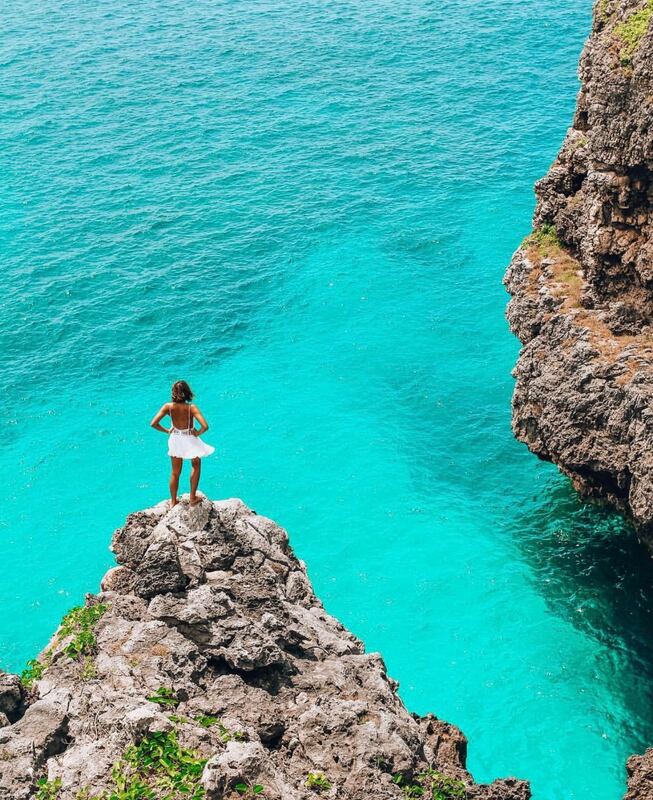 After a couple hours of photo taking by the temple ruins, feel free to get in your swimsuit for a dip in the island’s turquoise waters! Sure, all the other beaches in the country could’ve ended up on this list, but there’s something about El Nido’s effortless beauty that’ll have you snapping away! The island’s natural beauty is on a whole over level that posting a #NoFilter photo is 100% forgivable. 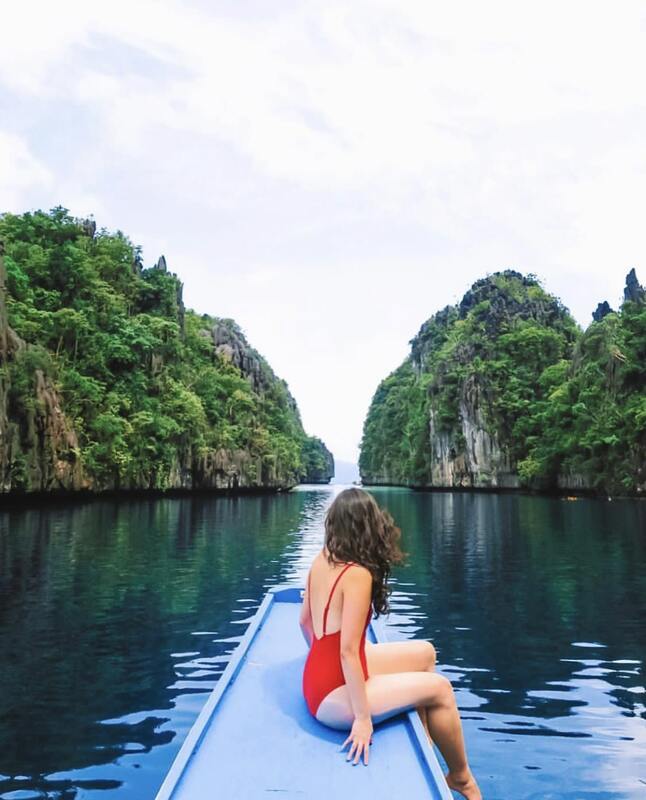 Discover #NoFilter El Nido on an island hopping tour! 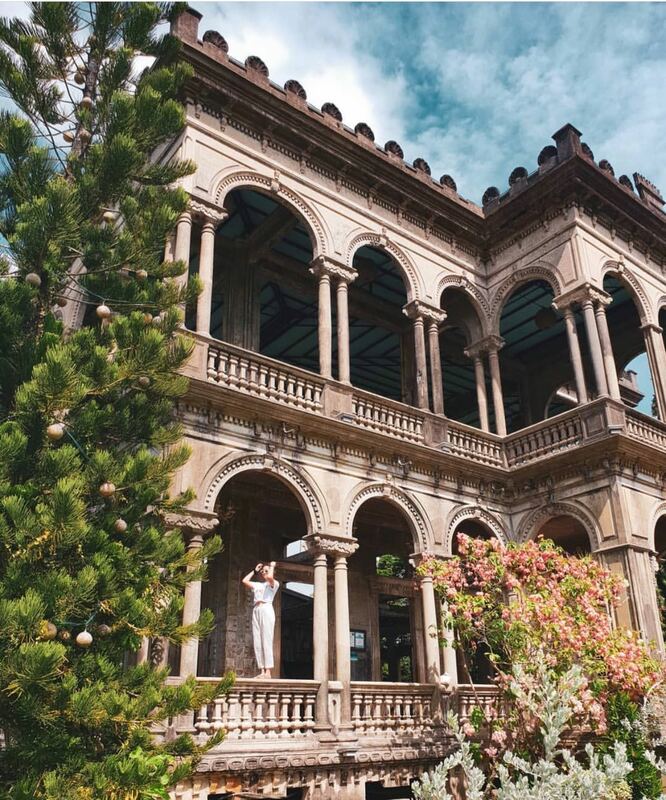 Though this mansion has quite a tragic history behind it, we can’t deny that its stunning features, and 400-hectare garden, makes for great photos. 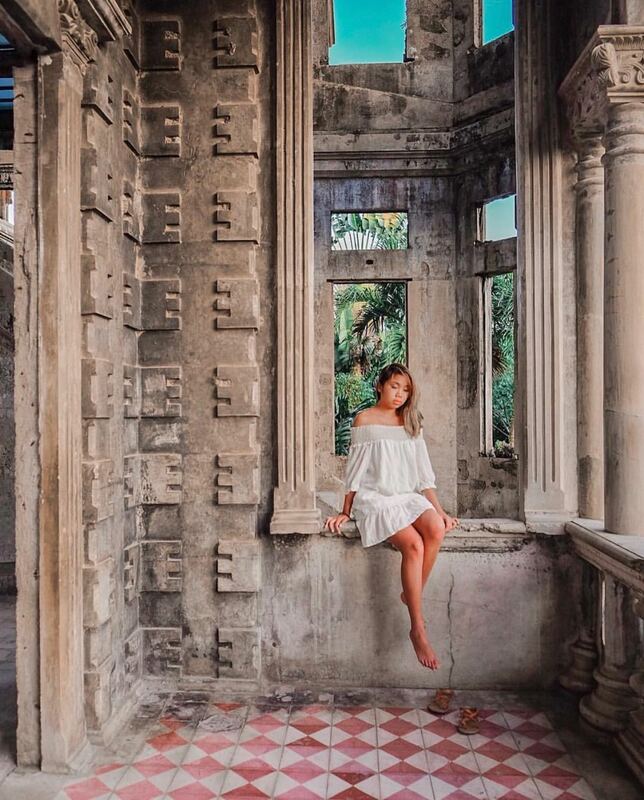 Some people have gone as far to say that it’s the “Taj Mahal of Negros”, and if you want to find out why – you’ll need to keep close to your tour guide before you disappear for a *quick* photoshoot. 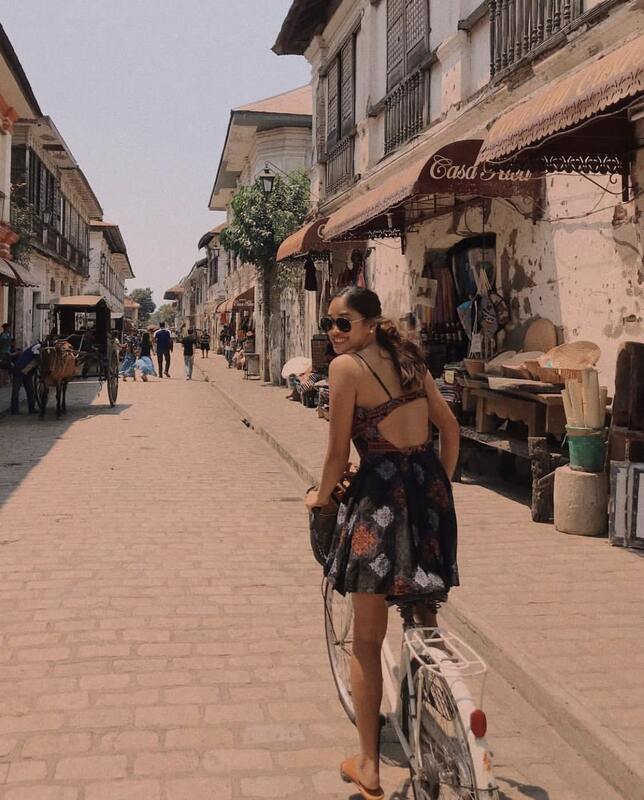 We can’t do an Instagram-worthy article and not mention Calle Crisologo in Vigan! 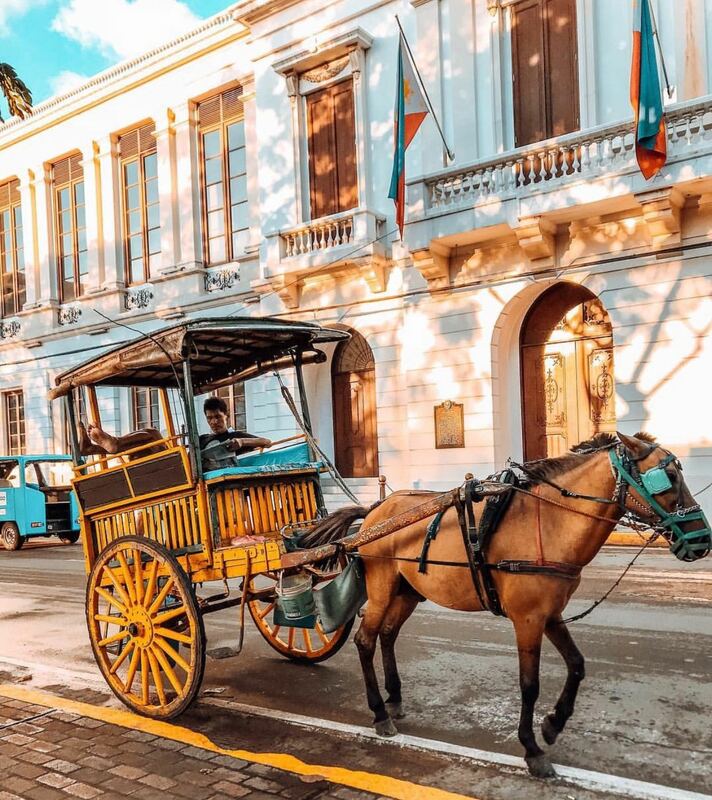 Here in this UNESCO World Heritage Site, you’ll come across many photo spots past the cobblestoned streets, bahay na bato, and horse-drawn carriages. Truly any photo taken here will have a vintage touch, as if taken on a #35mm! 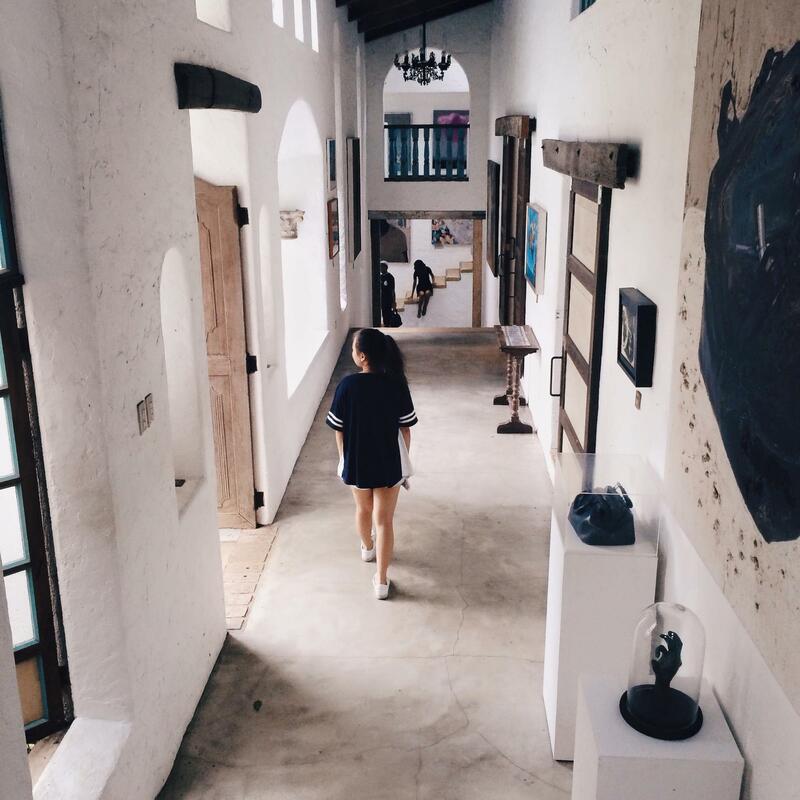 No matter how many times you’ve been, or how many photos you’ve seen of Pinto Art Museum, there’s something about this gallery that encourages you to stop and take a photo. And since the museum holds a pretty impressive art collection, you don’t even have to do much to take a good shot! 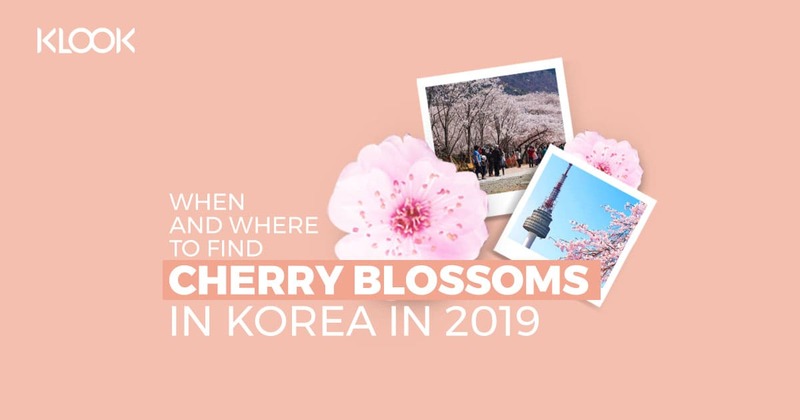 Discover the Philippines with Klook! 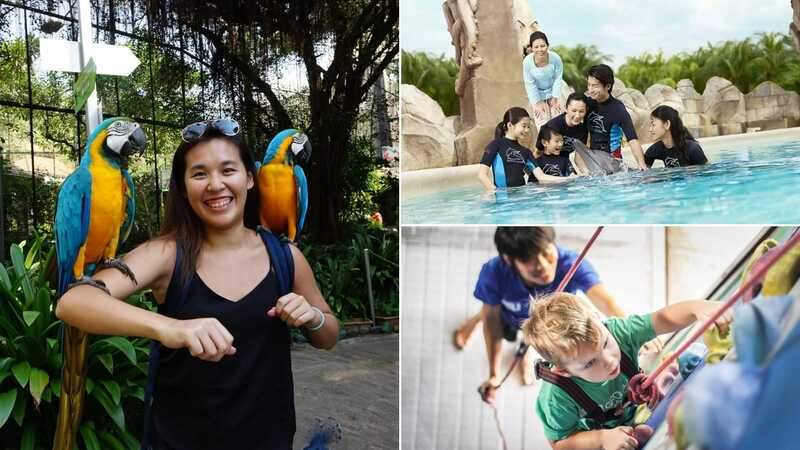 If you have yet to visit any of these photogenic attractions, now’s the time to do so – especially with Klook’s ongoing promo! 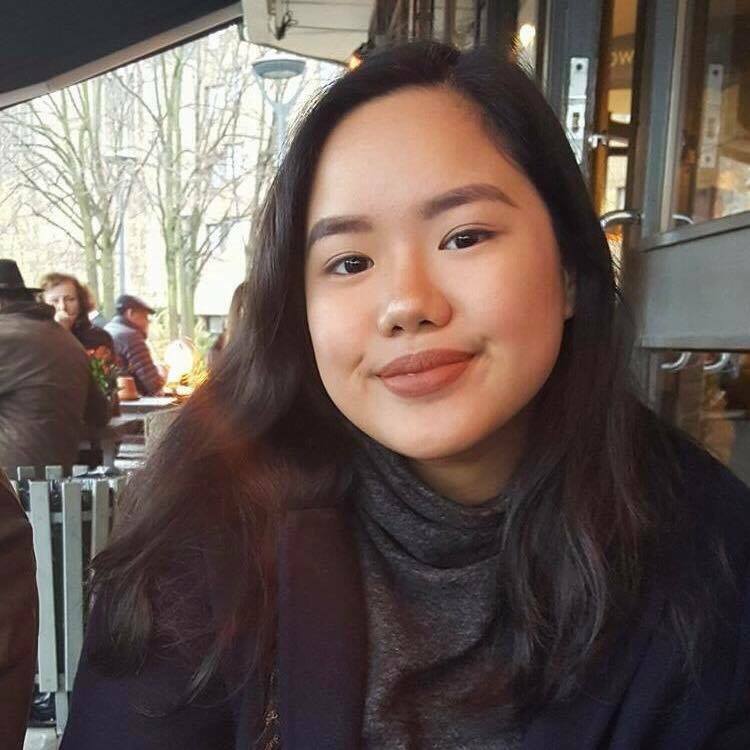 All NEW USERS can enjoy this promo to use on ANY local activity, including those mentioned above, using the promo code <PROUDLYFILIPINO> on the Klook App! 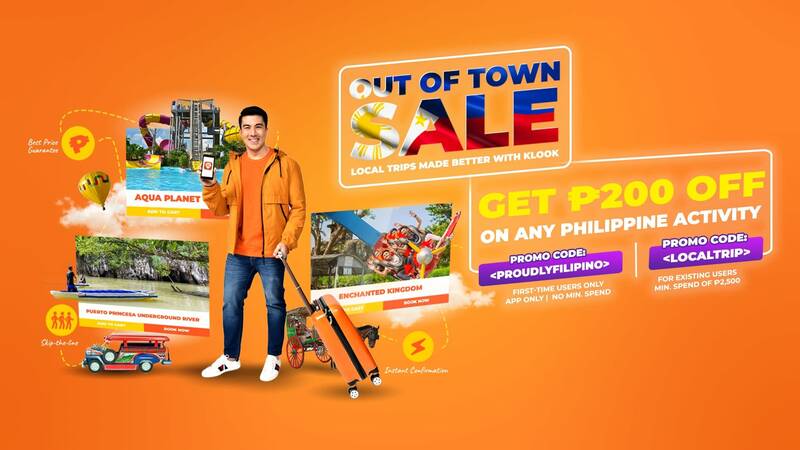 While existing Klook Users can also get P200 off ANY local activity with a minimum spend of P2,500 with the promo code <LOCALTRIP>! 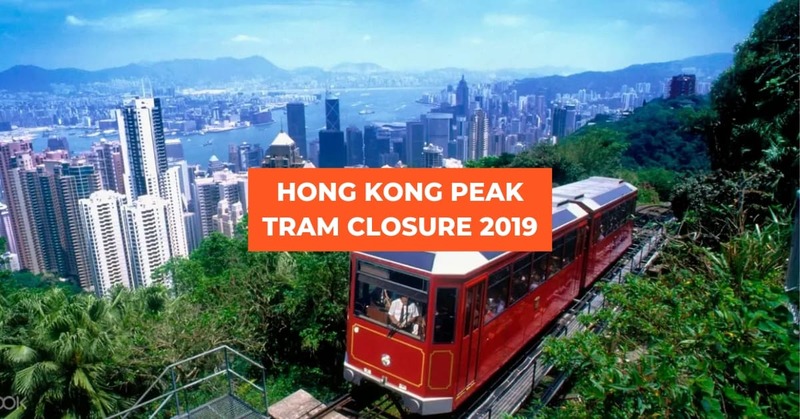 Go Out Of Town With Klook! 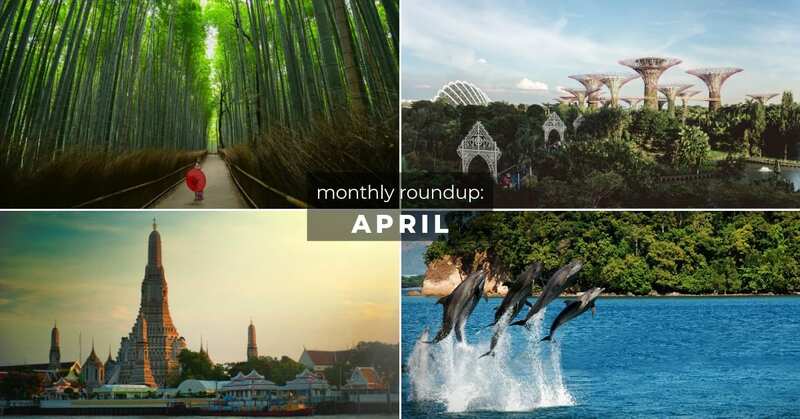 Previous post Eat Your Way Through Singapore With Klook's Singapore Travel Card!